Listing products on Facebook only? You can’t miss to tag your products on Instagram too. Did you know that you can create instagram shoppable posts to direct your followers to your shop? And now the latest news update: Instagram will soon allow your customers to buy products and Checkout on Instagram app itself. 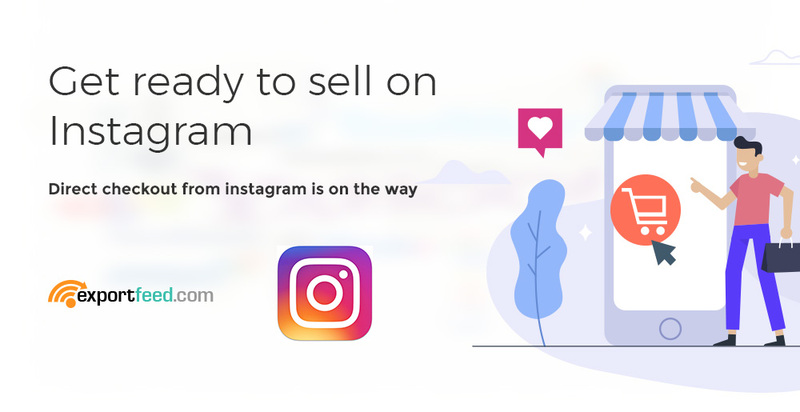 Users on Instagram have been growing rapidly and the recent news about being able to sell directly from Instagram has already hit the eCommerce world.